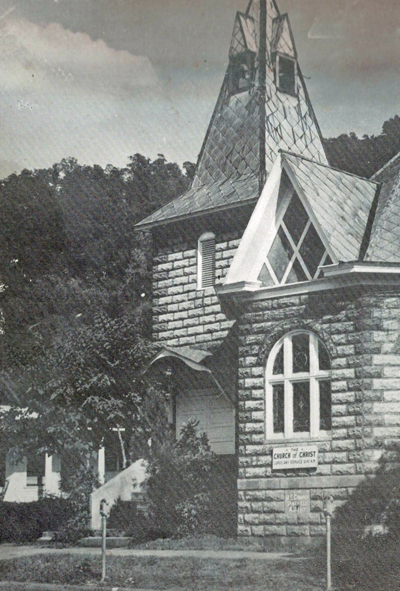 In 1935, a small group of Christians in east Kentucky began meeting in the home of Jonas Fields to worship the true and living God. 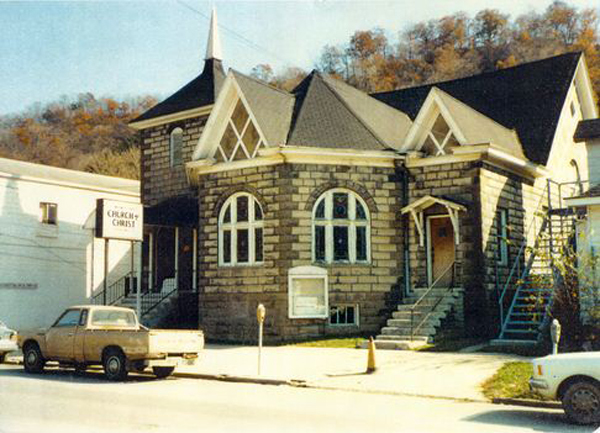 From this humble beginning, we now have what is known as the Main Street Church of Christ. The First Methodist Episcopal Church put their building up for sale in 1943; and the brethren bought the building after a down payment. In November 1982, the building was torn down to make way for a new building. The present building was completed in August 1983. In 1998, a three-floor addition consisting of classrooms, a new fellowship area and "kitchen" was constructed. Garnie Edmonds, Howard Kidd, and Drew Justice were appointed as the first elders. Our current elders are Keith Blackburn, Howard Justice, and Thaniel Thacker. The congregation has been served by the following preachers: Roger Clifton Inman, C.R. Nichols, Harold Driscoll, Charles Cochran, Clark Elkins, Roy T. Doss, Bob Kessinger, Douglas Mays, Kenneth Hales, Raymond Mock, Charles Bryan, Howard Emerson, Bill Meade, Roger Shepherd, and James E. Farley. Harold Driscoll, Clark Elkins, Gene Clemons, Keith Kasarjian, and Roy T. Doss, who worked with the congregation on two occasions. Our current preacher is Josh Allen. We have six men who serve as deacons: Sam Akers (Missions), David Broderick (Communications/Recordings), Bob Edmonds (Building and Grounds), Bob McKinney (Young @ Heart), Phill Heffington (Youth), and Keith Slone (Bible School). Our secretary is Judy Matney; and Herbert Hensley is our webmaster/librarian. In 2008 the church again underwent extensive construction with the adding of a chapel, classrooms and offices and the renovating of the old section to create a 450-seat worship center and additional all-purpose areas. The building was completed in March 2009. Through the years, the Main Street congregation has been involved with many works of preaching, benevolence, and missions. Learn more about our church family in the "About Us" page. 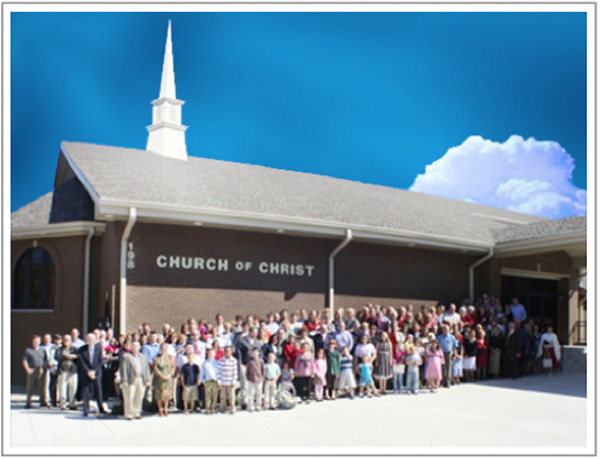 © Copyright 2013 Main Street Church of Christ Pikeville, Kentucky. All rights reserved.